The last page (p. 124) is not numbered. 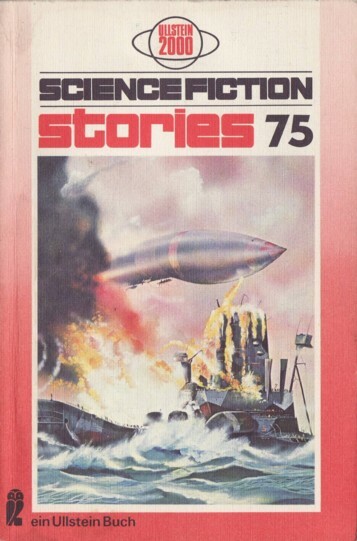 The cover art is credited to 'Signet', which is a publisher not an artist (art found on Edmund Cooper's The Cloud Walker). The cover design is credited to Ingrid Roehling ("Umschlaggraphik"). The price is stated on the spine.